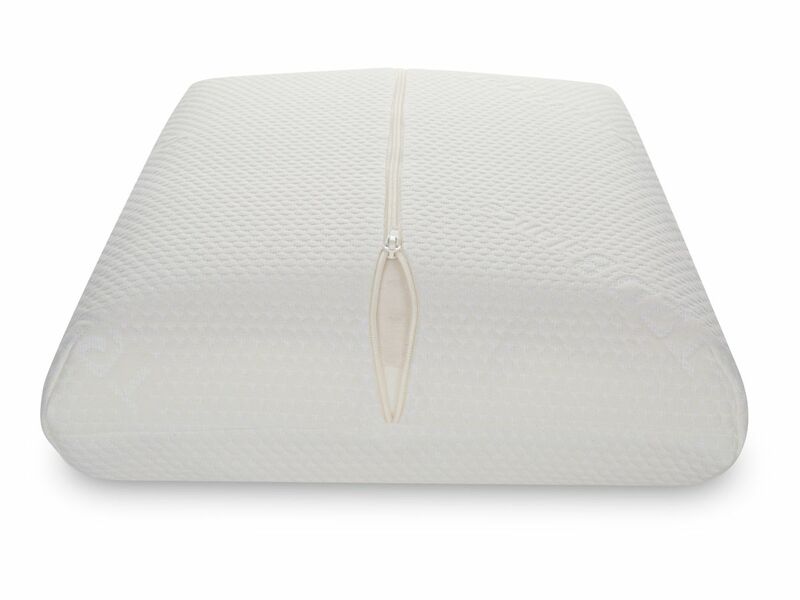 The elastic latex core gently supports the delicate muscles of the neck and head. 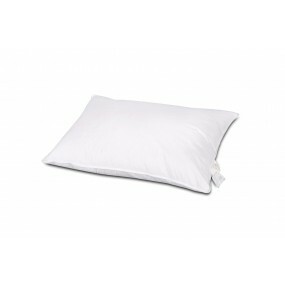 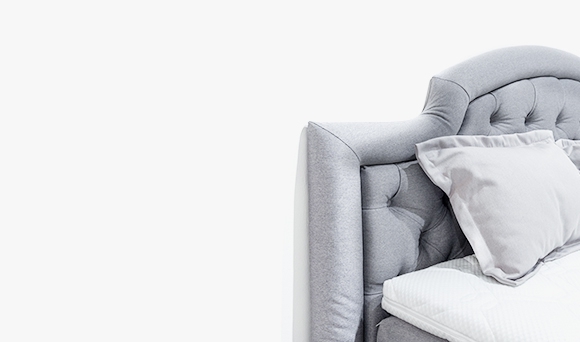 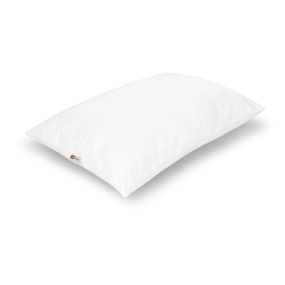 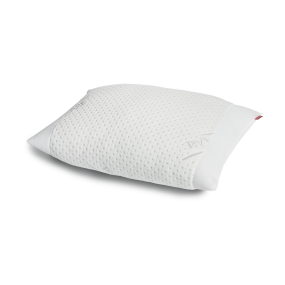 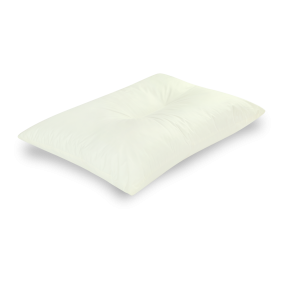 Due to its superb ergonomic characteristics, the pillow guarantees natural position during sleep and does not allow any tension or resistance when turning. 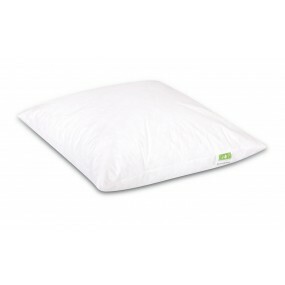 Muscles relax and the vertebrae are well supported and balanced throughout the night. 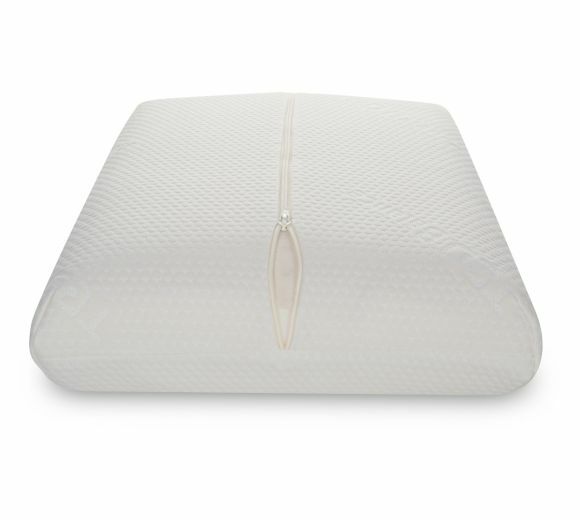 The extremely delicate to the skin case is made of high-quality TED Balance fabric that is treated against static and is also sewn with soft bamboo and cotton fibers. 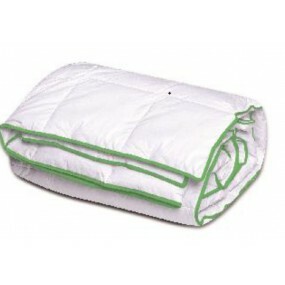 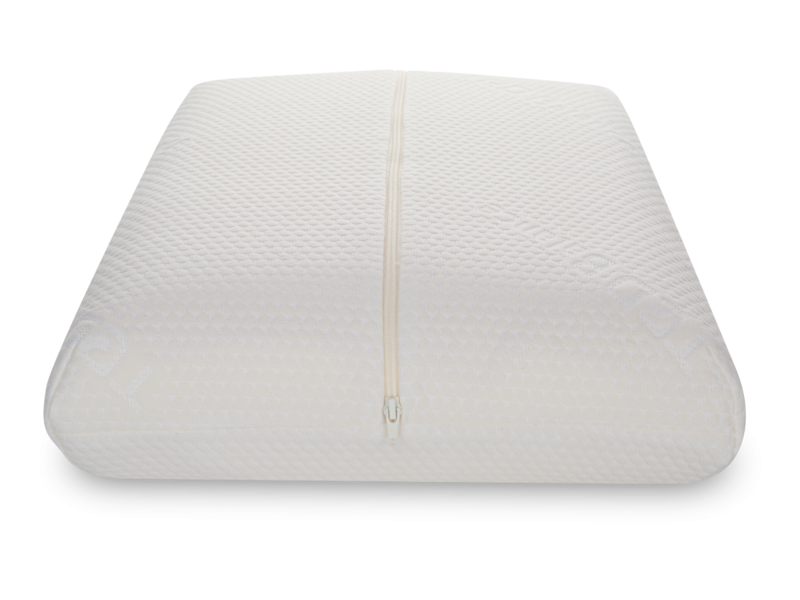 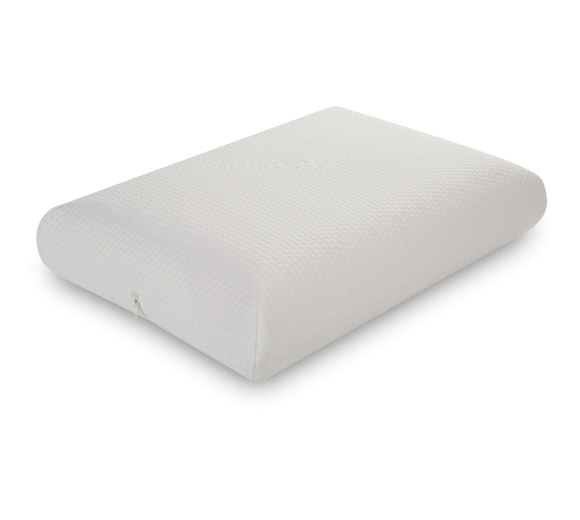 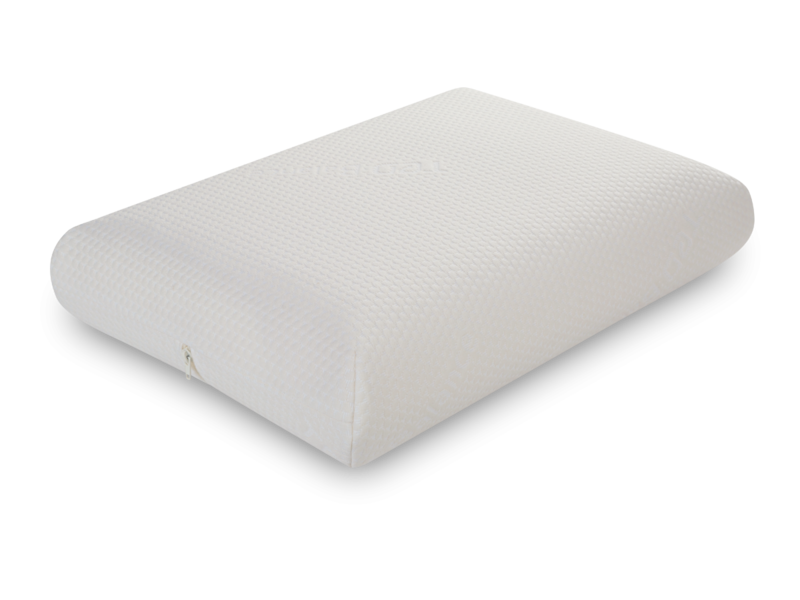 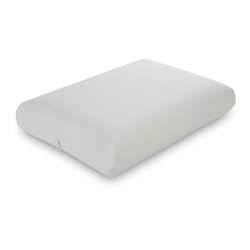 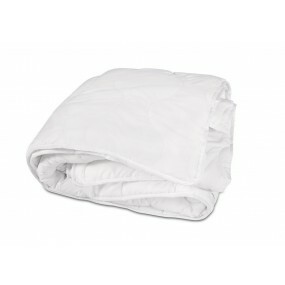 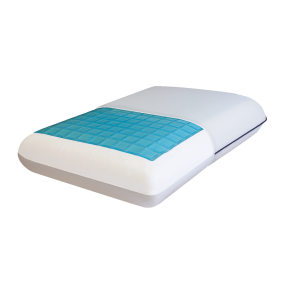 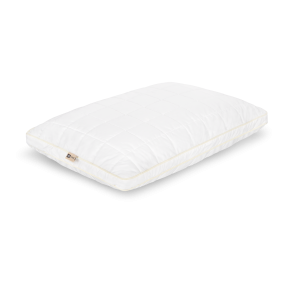 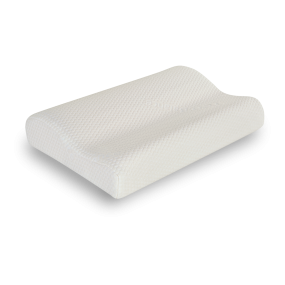 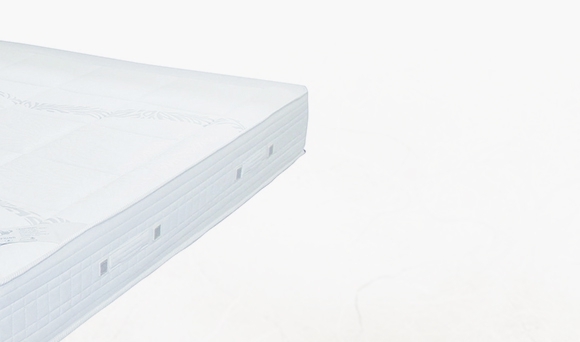 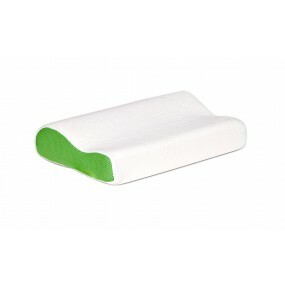 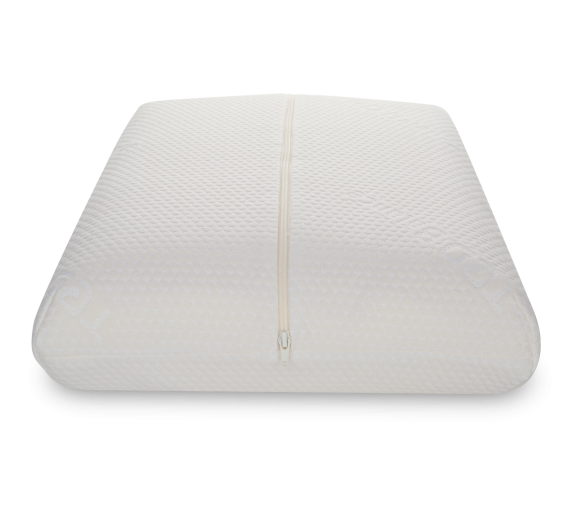 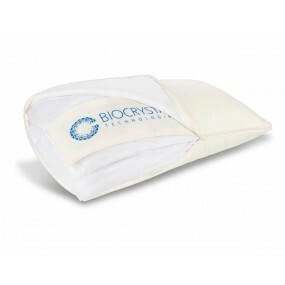 It perfectly absorbs heat and prevents excessive heating of the skin by providing a clean and fresh sleep surface.